Year over year, consumers are spending more time on digital travel content. In the U.S. alone 8.7 billion minutes were spent in 2016 consuming digital travel content. This voracious appetite coupled with a projected 9.8 billion dollar investment in digital ad spend creates a perfect opportunity for travel advertisers to take advantage of native’s full funnel solution to get the most return on their investment. Whether you are a seasoned traveler within the native space, or this is your first journey, Nativo’s Content Lab has a few tips to ensure your travel campaign is a success from takeoff to landing. Prior to booking, 70% of travelers read reviews and independent publications. Cater to users early in the planning stage and boost brand awareness and consideration with visual-heavy native articles focused on planning and attractions. Bucket lists featuring high-resolution imagery work well to inspire readers to learn more about a location, and infographics create a unique and memorable visual experience to help keep your brand top-of-mind during the initial planning stage. While a picture on a postcard may be worth 1,000 words, native video can do more, resulting in 50% higher brand lift when compared to pre-roll videos. Scroll-to-play videos featuring destination-specific material creates a frictionless user experience while achieving massive reach to ultimately drive awareness of your travel brand. Whether it’s a brochure download or a booking page, Native Display drives users to product pages, encouraging them to find out more information or make a purchase. Results from a case study conducted for a prominent travel brand show that Native Display is effective in moving travelers from the awareness to conversion stage. The “packing list” for creating a strong Native Display ad for travel brands is simple: Landscape images featuring panoramic views, headlines that highlight a specific experience and a URL are all that’s needed to inspire lower-funnel activity. The consumer’s journey to purchase can be long and complex, especially for travel brands. With Nativo’s first-to-market partnership with ADARA, travel brands are able to closely follow the consumer’s path to purchase. ADARA’s global travel data connects over 200 leading travel brands in order to gain a deeper understanding of their behaviors to ultimately maximize their Return-on-Content. 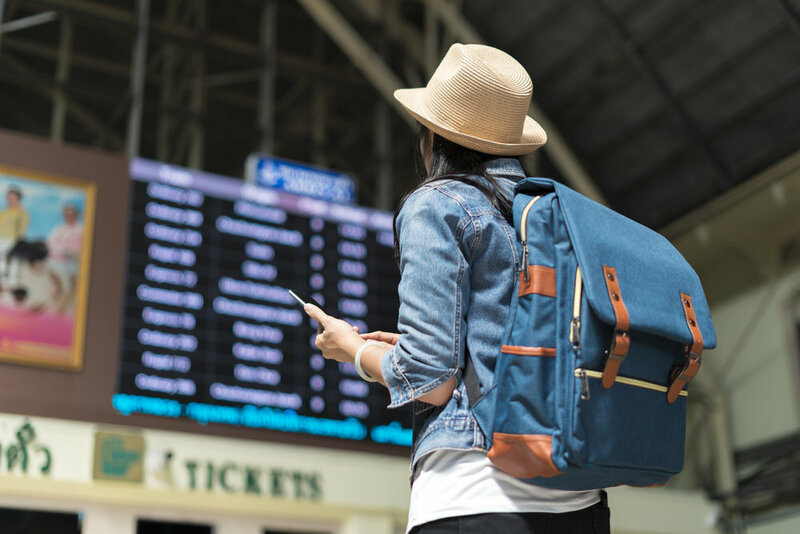 A traveler’s journey to purchase may have many detours and pit-stops along the way, but the right native solutions can help guide users to the perfect destination. Did my content generate brand lift? Did my content influence opinions? Did my content drive sales?